There are 10 nominees now for Best Picture?! I had no idea. The best movie of the year was Up. The other nine I didn’t see. 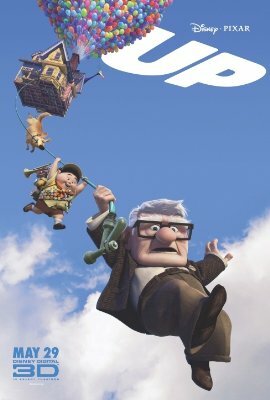 If any of them were better than Up, then why didn’t I see them? Answer that one for me. I’m with you. I love the movie.! !